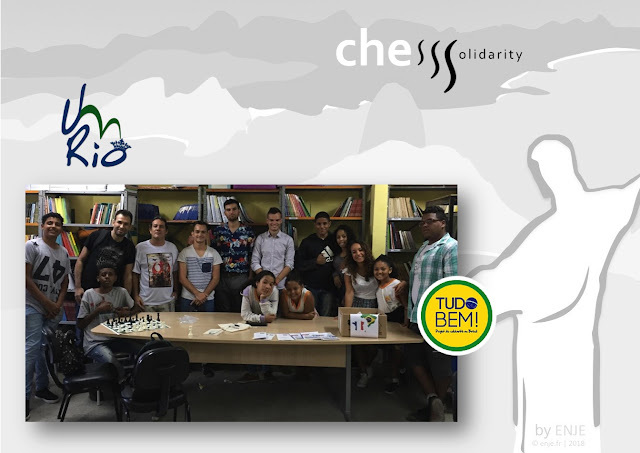 Thanks to Alexandre Merenciano from Kedge business school Marseille (France), the Joao municipal school (Niteroi) will teach chess during summer vacation. 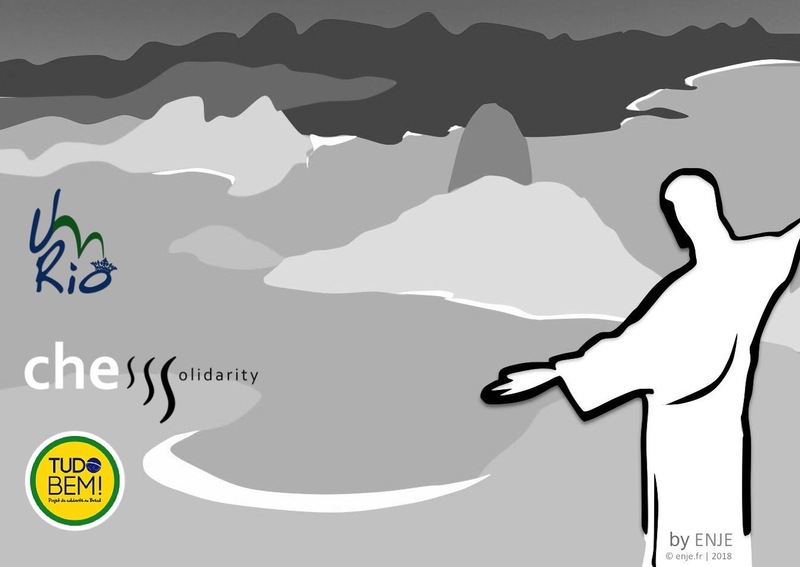 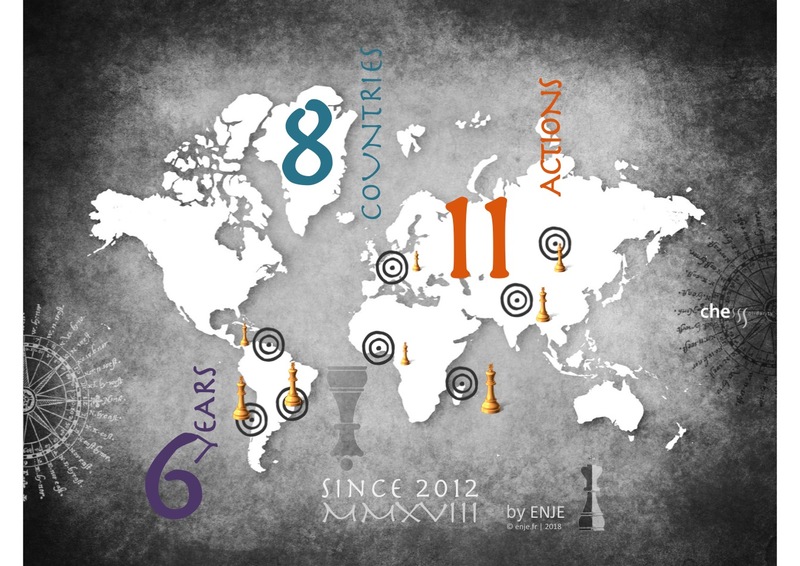 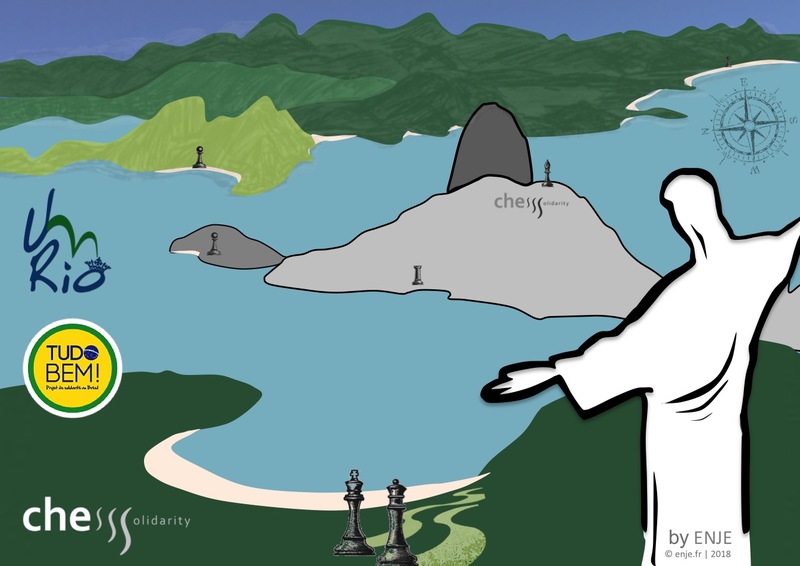 Chess sets and teaching material offered by ChesSolidarity have traveled from Paris to Rio. 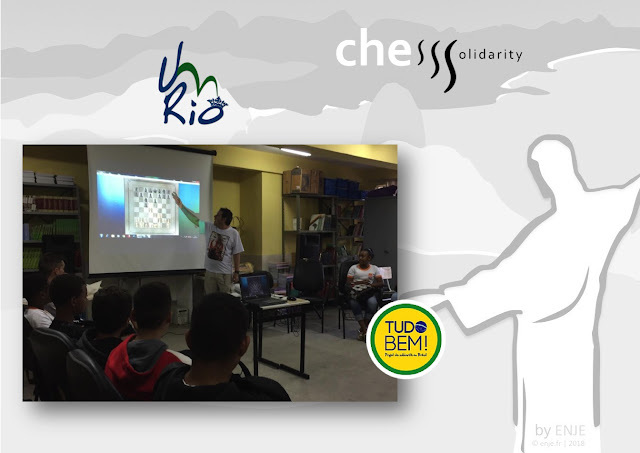 Chess lessons will be forwarded by Milton Machado. 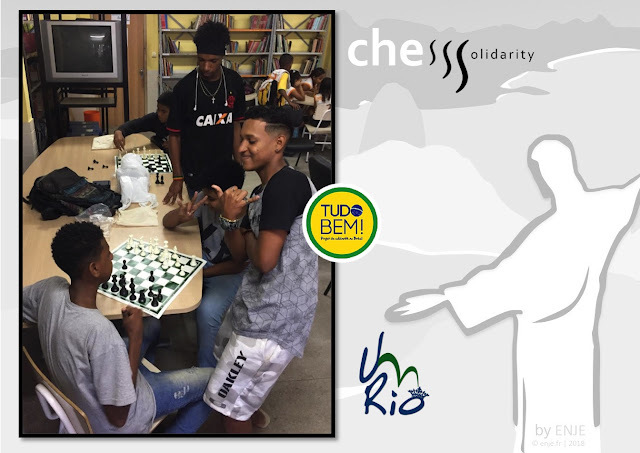 The aim of the Tudo Bem project in Brazil created by students from Kedge high school in Marseille is to help children in the favelas. The non gouvernemental organization UM Rio try to teach rugby instead of soccer . 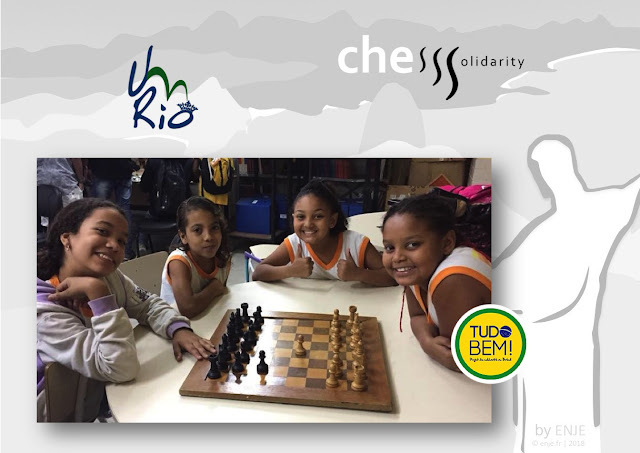 . . why not, indeed, as we well know that education through sport is particularly efficient. This year chess lessons will be offered and ChessSolidarity is pleased to help with some chess sets, chess books, goodies . . .